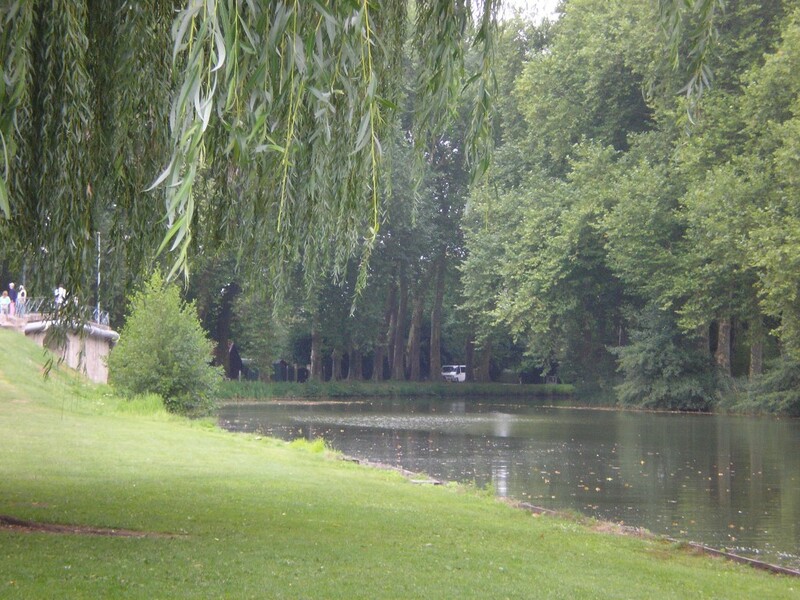 Home > Blog > Explore Champagne – the most famous wine region in France! If you’re a true wine connoisseur with a passion for wine culture and travel, you’re guaranteed to absolutely love Champagne – the drink and the place! Home to exceptional vineyards and wineries, the skill of the winemakers in this part of France is what really sets the wines apart from their imitators, allowing for a true wine experience like no other. Diverse wine culture, exquisite wines and spectacular scenery; this is everything that Champagne comprises. Champagne’s landscape is as varied as the wines it produces – from the vast open agricultural plains of the north to the steeper valleys of the southern regions, the land changes frequently and has a host of hidden gems to discover. In terms of natural attractions, Champagne has much to offer too but it is really the history of the wine and the wealth it brought to the area which make the history so compelling. As with just about every other region of France, there is no better way to discover the fascinating history of Champagne than by road – and no more convenient or relaxed a way than by motorhome or campervan. Fortunately for prospective travellers to Champagne, the road network throughout the region is easy to navigate and follow. 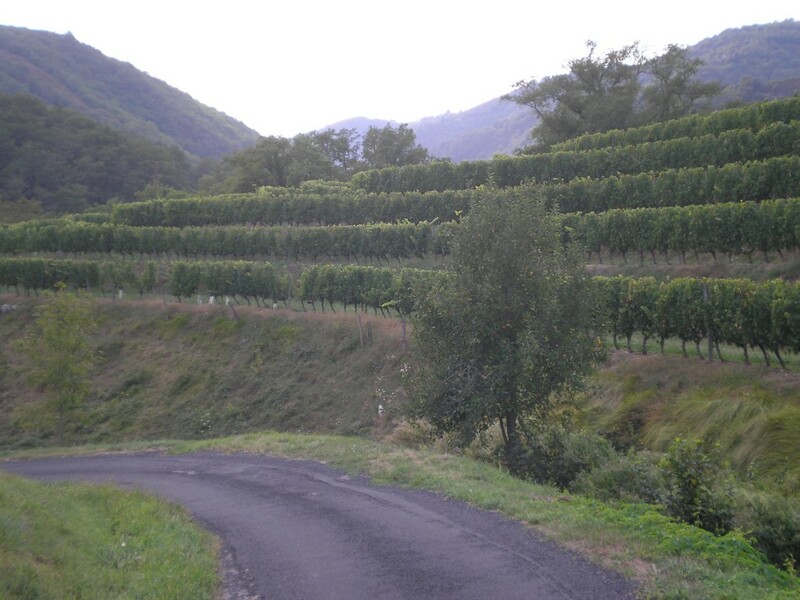 What’s more, the Champagne “appellation” is just one and a half hour’s drive from the France Motorhome Hire depot, making it convenient and easy for motorhomers to explore the most extensive wine region in France! Read more about this spectacular wine region here, including locations you simply can’t miss in the Champagne region.